As the daughter of an Air Force officer, Tracy grew up in many places but considers Athens, Georgia home. She attended the University of Georgia and then later graduated with a degree in Business Management from the University of Maryland. 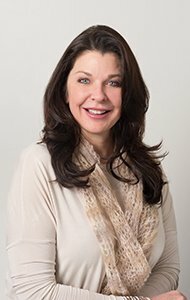 She took over ownership of Youthtopia Med Spa in 2014 and has brought the latest treatments in anti-aging to the North Fulton area. Under her leadership, Youthtopia was named best spa in North Fulton every year. She is married and the mother of four daughters.